FRANKFURT (Reuters) - Volkswagen Chief Executive Matthias Mueller's position is not in danger, a member of the carmaker's executive committee said after a committee meeting that discussed the CEO's progress in clearing up its diesel-emissions scandal. "We discussed many issues at VW yesterday, not only Mr Mueller. We are very conscious that there is no alternative. The question does not arise," said Joerg Hofmann, who is deputy chairman of the six-man supervisory board committee. "The impression he gives is that he is working in a very serious and results-oriented way on the problems. People like to speculate but there is neither cause nor reason to express doubt on this issue." Hofmann was speaking on Wednesday at a news conference of the IG Metall trade union, of which he is president. 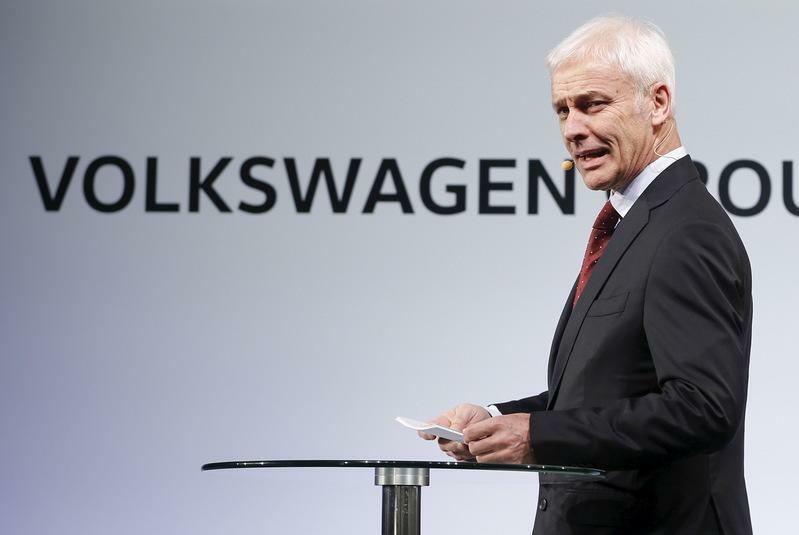 A Volkswagen spokesman said on Tuesday that Mueller had the backing of top players on the supervisory board, dismissing rumors that support for him is crumbling due to his handling of the emissions crisis in the United States. Mueller was appointed to the role last September after the emissions scandal broke.